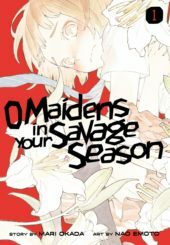 Overall, O Maidens in your Savage Season is off to a good start. 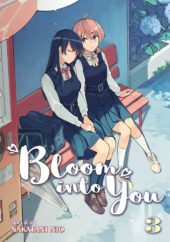 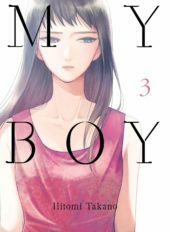 Fans of Mari Okada’s work will find a lot to like here, as will those looking for a more realistic look at puberty and growing up. 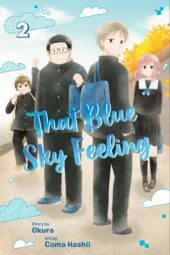 Dai Noshiro and his school friends return for another slice of everyday high school life in the second volume of That Blue Sky Feeling. 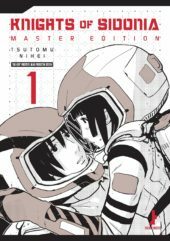 Tsutomu Nihei's mecha manga returns in this extra large, expanded edition. 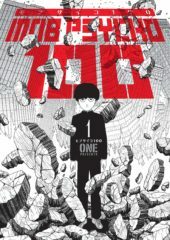 Mob enters into a battle with another psychic - a battle in which he doesn't fight. 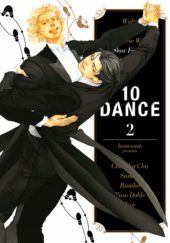 10 Dance is definitely manga for grown-ups; Inouesatoh's love for ballroom dance shines through on every well-drawn page. 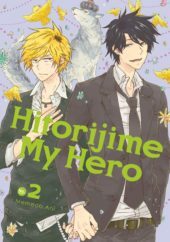 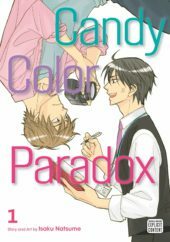 As we reach the third volume of sensitive slice-of-life My Boy, is mangaka Hitomi Takano able to ramp up the tension without sliding into soap territory? 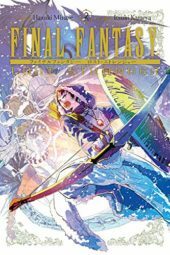 The story of Final Fantasy: Lost Stranger continues at a gradual yet fun pace, with plenty of FF franchise references for fans to lap up, whilst also providing engaging battle scenes and story developments. 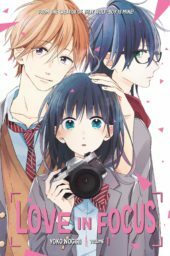 Love in Focus isn’t groundbreaking nor is it particularly compelling to read, but the characters are charming and intriguing enough to keep you turning the pages to see what's next. 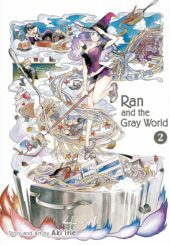 The second volume of Ran and the Gray World is as entertaining and enchanting as the first, drawing the reader deeper into the far-from-normal daily life of the magical Umaru family! 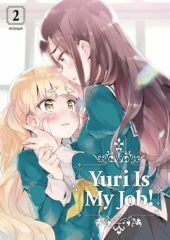 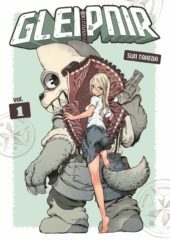 ONE's manga is funny and stylistically unique. 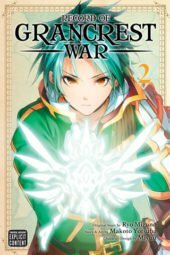 Record of Grancrest War continues to offer the compelling war story the first book promised. 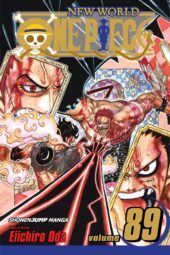 Although most of our time is spent on a single battle, the manga is well drawn and sets a high standard for future volumes to follow. 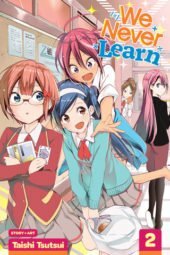 We Never Learn continues to be an entertaining romantic comedy. 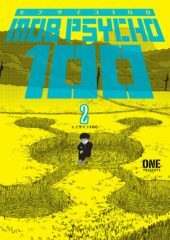 While this second volume is more episodic in nature compared to the previous one, this works in the series’ favour and offers a nice chance to spend time with all of the cast one-on-one. 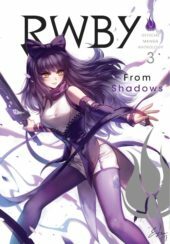 The RWBY Official Manga Anthology volumes continue to be a labour of love for the artists; if you are a fan of the series, these new book collections will offer some new insights into your favourite characters.